...and I thought puberty was bad. 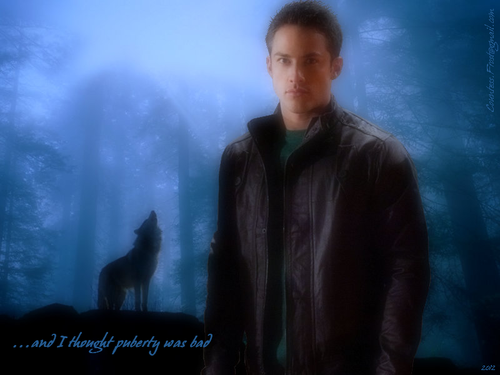 '...and I thought puberty was bad' - a वॉलपेपर created द्वारा me featuring Tyler Lockwood (Michael Trevino) of the TV series 'The Vampire Diaries'. 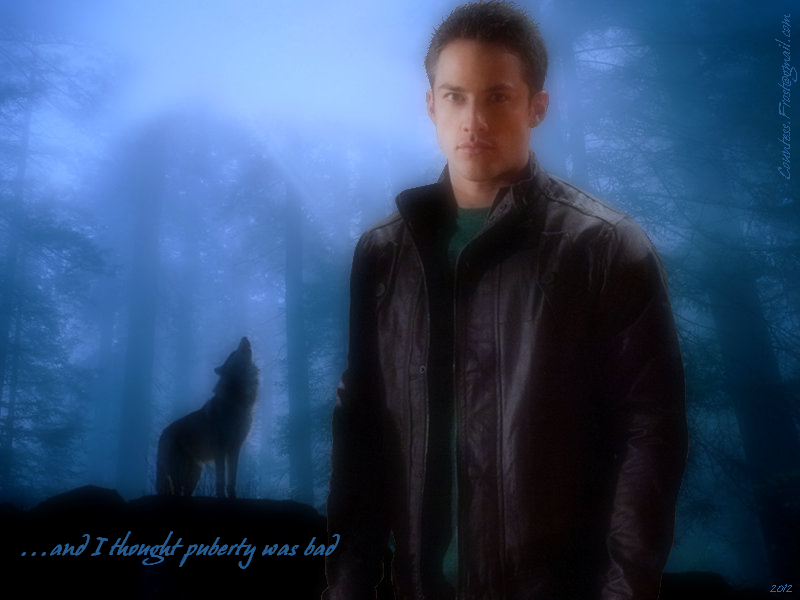 HD Wallpaper and background images in the वेयरवोल्फ club tagged: the vampire diaries tv show tvd tyler lockwood michael trevino wolves werewolf fan art wallpaper thecountess humor. This वेयरवोल्फ wallpaper might contain अच्छी तरह से तैयार व्यक्ति, सूट, पैंट सूट, pantsuit, पैंट्सट, अच्छी तरह से कपड़े पहने व्यक्ति, प्रशांत चुन्नी, sardinops केरुलिया, प्रशांत सार्डिन, सार्डिनोप्स कैर्यूला, and sardinops caerulea.